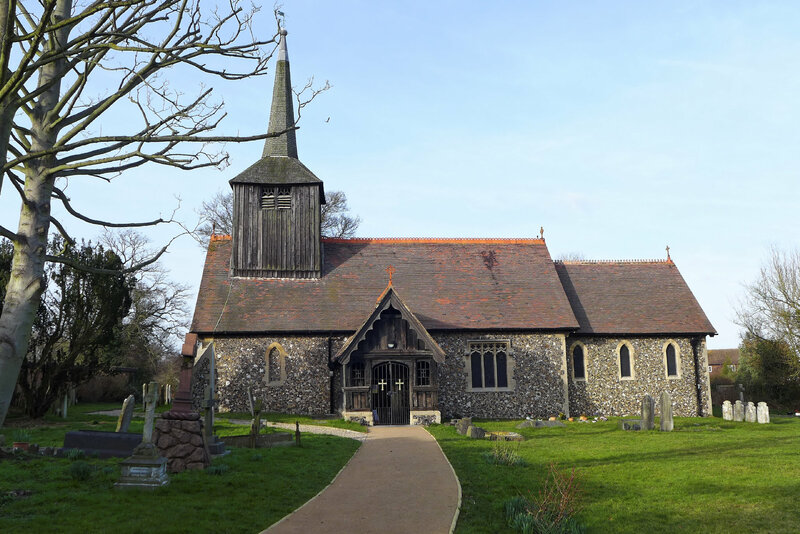 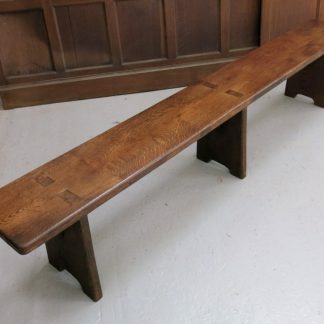 From the 13th Century Church of All Saints, Doddinghust, Essex, these Victorian solid oak pews were made with the churches medieval heritage in mind. 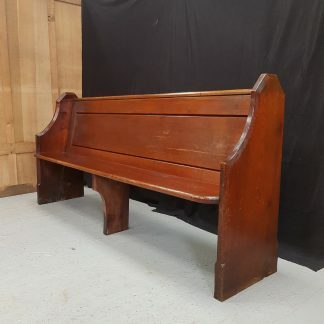 Ends have simple arches and plinth bases and one end is pegged as per ancient furniture. 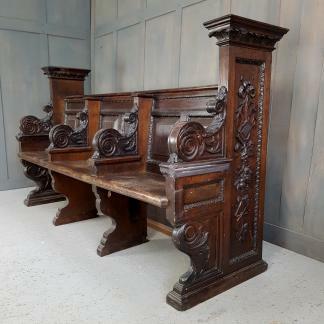 Please Note: Delivery of these All Saints, Doddinghurst Solid Oak Pegged Church Chapel Pews Open Backed can take up to 3 weeks for most parts of mainland UK.